Newquay’s premier 18-30s holiday park with facilities. 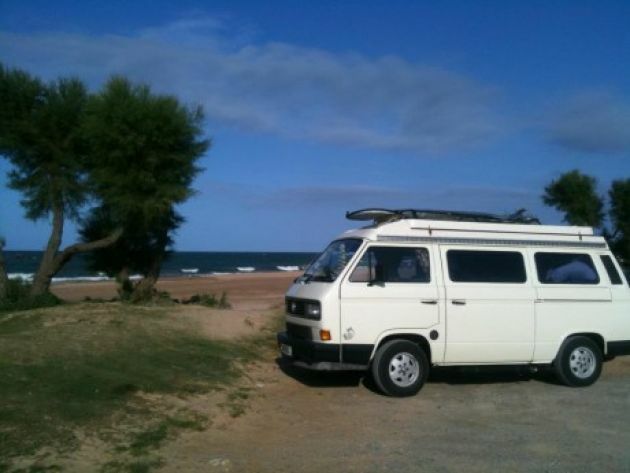 Offering camping & caravans for groups of all sizes. 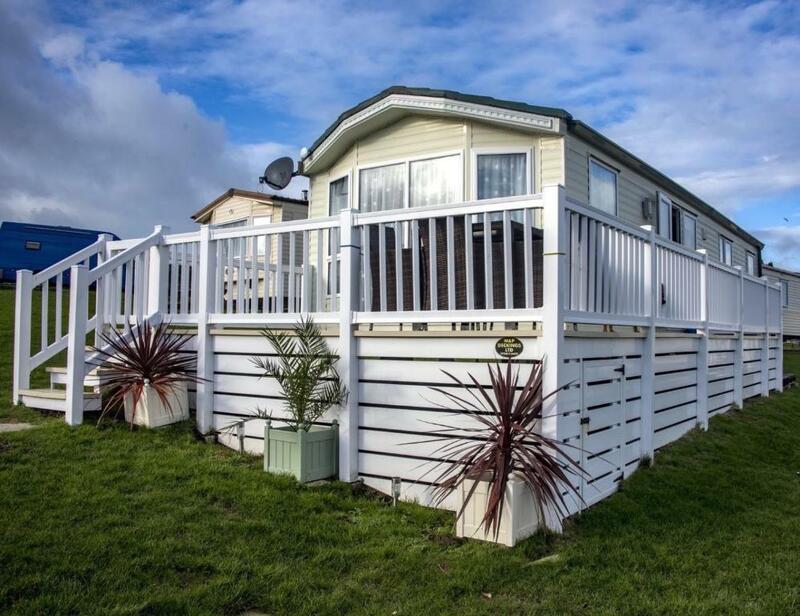 Willows is a 3 bedroom, centrally heated & double glazed static caravan holiday home on Newquay Holiday Park. 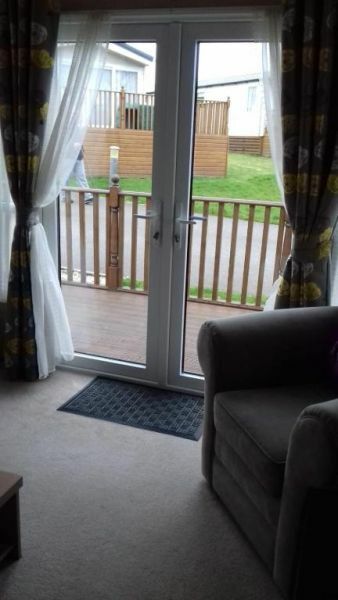 Luxury, centrally heated & double glazed, privately owned Caravan holiday home on Newquay holiday park. 4 * Award winning park. 6 berth. Bedding & towels included, no hidden extra's. Pets Allowed. Swimming Pools on-site. 3 miles from Newquay Town. A lovely 3 bedroom static caravan holiday home, situated on Newquay Holiday Park with great facilities for families.